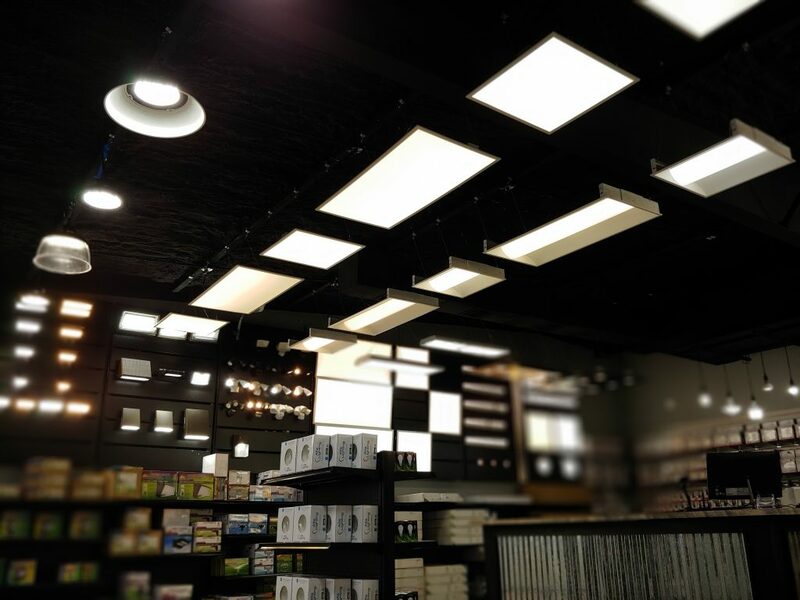 We are your local commercial LED lighting specialists in Spring, The Woodlands and the greater Houston area. 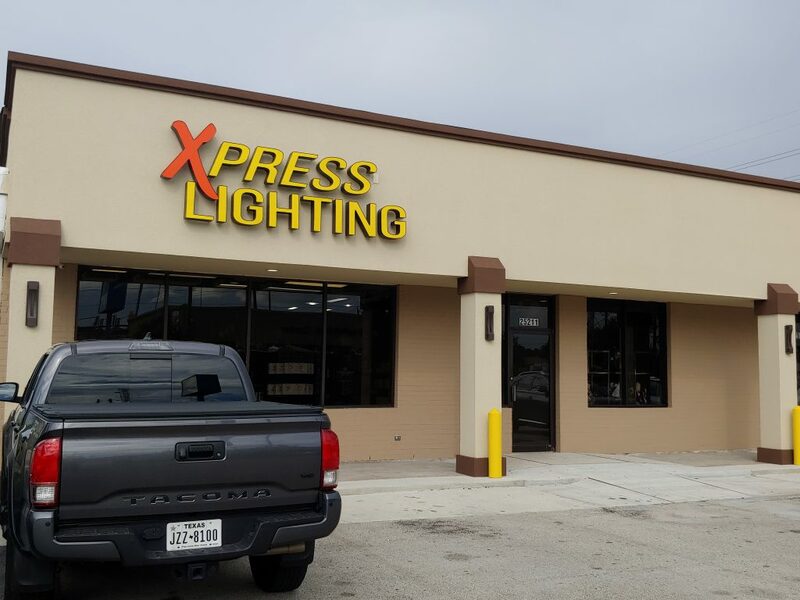 For over a decade, Xpress Lighting of Texas has provided LED lighting fixtures to our commercial clients. We proudly serve architects, builders, contractors, churches, design professionals, electricians, local businesses and more. Years of experience allow us to meet our customers’ specific lighting and electrical needs. 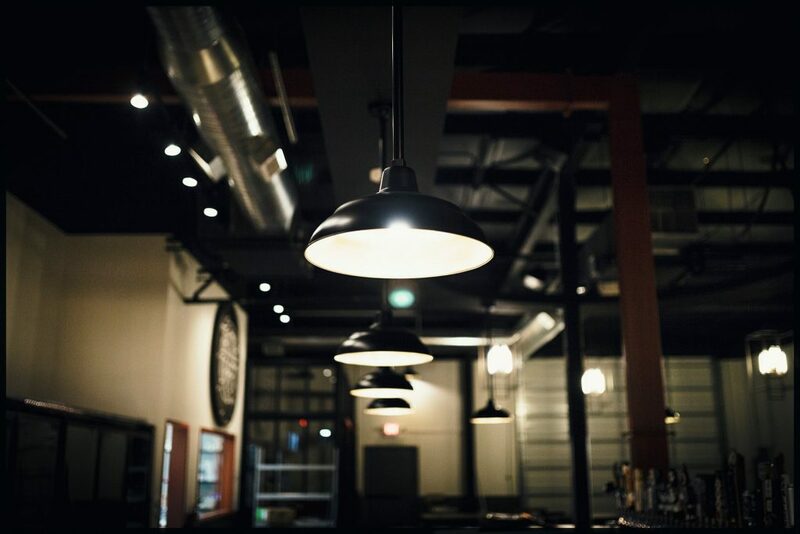 We offer our clients a wide variety of brands and ample lighting options to successfully complete any commercial interior or exterior lighting assignment. 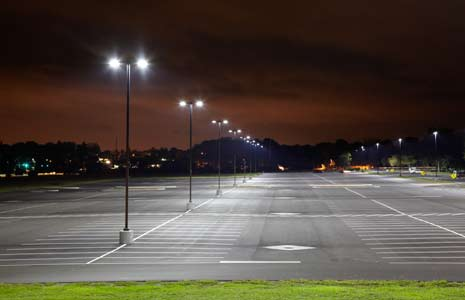 Whether you are completing an indoor or outdoor lighting project or you are in need of ordering bulk lighting, fixtures and bulbs, our team is committed to assisting you in achieving your lighting goals. Our attention to detail and customer service is what makes Xpress Lighting stand out from our competition. The Right Light At The Right Price! 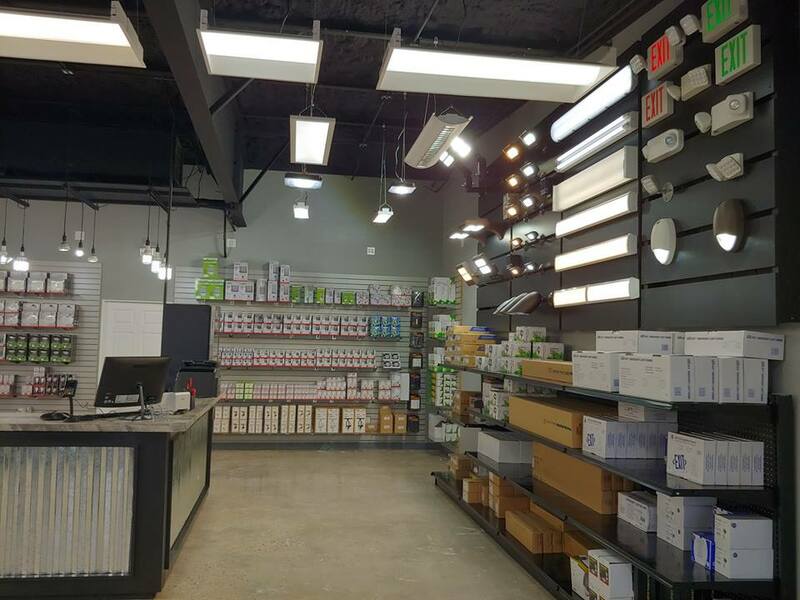 Visit our new commercial lighting showroom located at 25211 Borough Park Drive in Spring, TX. Our commercial lighting consultants look forward to helping you with all your commercial lighting needs. Xpress Lighting wants to be a part of your success story. Your clients do not have time to go through stacks of catalogs to find the perfect lighting fixtures and décor. That is why our in-house lighting consultants are your perfect partner! When it comes to new construction, we utilize our network of vendor relationships to work for our customers to ensure and deliver a level of professional service, installation and speed that cannot be found in warehouse and home improvement stores. Customers are encouraged and always welcome to visit our showroom in Spring where they may speak with our lighting consultants. When visiting our showroom they have an opportunity to select from the best top quality brands and unique fixtures suited for every style and taste. Partner with Xpress Lighting Today! We offer renovation, remodeling and new-construction consultation services for business owners. 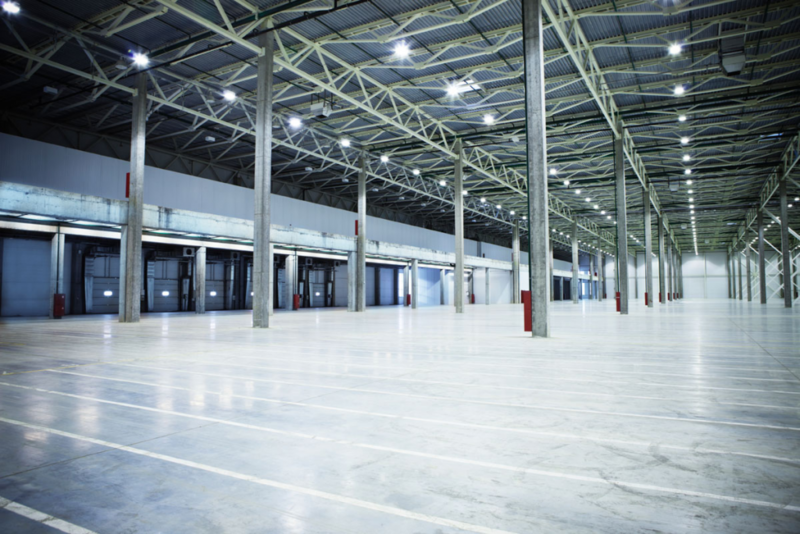 Our experts are available to help create the perfect atmosphere, select energy efficiency options and create lighting security solutions that will be most suitable for your commercial lighting and electrical design plans. 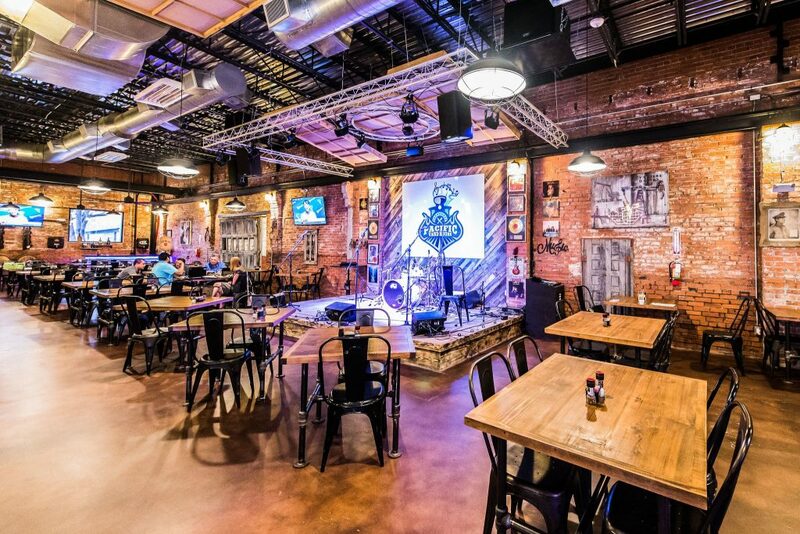 Our professional lighting consultants have the experience and expertise to help any type of business, regardless of size, and we are here to assist with making your job easier. Don’t assign your next lighting project to just anyone. Let our skilled team help you with your latest assignment. Contact Xpress Lighting to schedule a consultation with the most experienced lighting professionals in the area. Recently, a maintenance employee from a local church contacted our store, because he was interested in purchasing exterior lighting. He had been searching websites for 6,000 lumen exterior lights and had lots of questions. Unfortunately, he was unable to get the assistance he needed through his web search. 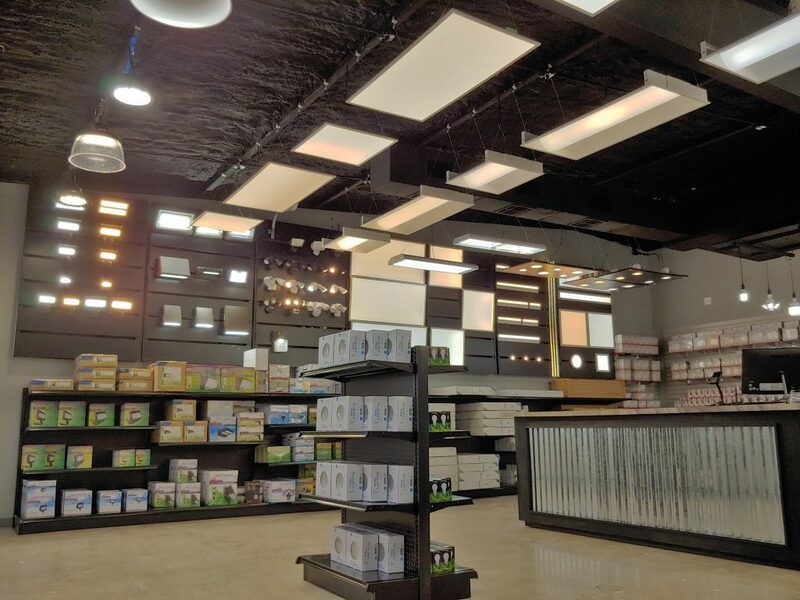 Ultimately, he contacted Xpress Lighting for assistance, and in speaking with our owner, Jeramy, was able to immediately get the help he needed and learn that the lighting he was originally searching for was incorrect. When you contact Xpress Lighting we are able to give you the one on one attention you deserve in helping you make the correction lighting choices for your projects. Our experts are on hand to understand your lighting project, listen to the goals you are trying to accomplish through lighting, get a clear picture of your projects specifications and properly supply you with the correct materials the first time around. Choose Xpress Lighting and skip the trouble of making an incorrect purchase and going through the return process or, even worse, installing the wrong lighting that does not properly meet your lighting needs. Don’t trust your next lighting project to just anyone. The internet and local big box stores are unable to offer you the personalized service we extend to our customers. We are here to make your job easier and help you make the correct purchase the first time. Let our skilled team assist you with your latest assignment. Contact Xpress Lighting to schedule a consultation with the most experienced lighting professionals in the area. Schedule Your Consultation with Xpress Lighting! Send us your project lighting plans and we will get you the precise fixtures the first time and at the best price!